As a home owner, I have relived this scenario more times than I can count. As crazy as it sounds, too many sales or service people simply don’t want your business. Recently, when I was shopping for a house full appliances, two different appliance stores were quick to dismiss me when I walked in wearing painting clothes or inquired about brands that weren’t as highly commissioned. There’s more to this post than just a consumer’s rant about bad customer service. It is truly very difficult to find quality, reliable sub contractors and sales folks. You may legitimately be too small of a fish sometimes, but there are people out there happy to make a business out of the most insignificant of jobs. These days, I still find myself failing to find good contacts for certain home service work specialties, but this build has helped me identify several service companies I’d be proud to call on or to refer to others. Early on in the build, I created a spreadsheet with every product and service we’d have to pick out or potentially customize. As we progressed, I filled in columns for the vendor and installer and made notes about the service quality. Once the build is complete, I’ll have names and services handy to fix or maintain just about every aspect of this house. Best of all, the majority of these companies are inclined to return to a previous job site. There was a time when losing your phone didn’t mean losing your contact list. As far as I know, there is no common practice of refraining from using or referring a sub-contractor who worked on your build. However, a respectful homeowner would do well not to glibly hand out their entire subs list if they didn’t put it together themselves. A home builder is basically two things: a project manager and a supplier of sub-contractors. The complete list of subs who worked on your home can be thought of as half of the magic that goes into your build. At best, it’s the secret sauce and at worst, it’s proprietary and confidential information between you and your builder. That is why some sub-contractors are strictly admonished to white-label their vehicles and only reveal the name of the company who contracted them. As a homeowner, you have a right to know who is working on your house, but don’t abuse that knowledge or pressure any sub-contractor to reveal anything that the company who hired them doesn’t want shared (phone numbers, contact info, etc). Remember that the subs are accountable to the company who hired them, not you directly! Just as you wouldn’t go handing out copies of your home’s blueprint (that’s most likely copyright infringement–in case you didn’t know), you shouldn’t dish out a complete or nearly complete list of sub-contractors and vendors. A man is ecstatic the plumber can pencil him in. As mentioned above, the sub-contractors are generally accountable to your builder who is in turn accountable to you. Your home should be provided with a general warranty which lasts for a year or more. During that time, your builder (or the warranty company) will be responsible for fixing general issues and breakages. 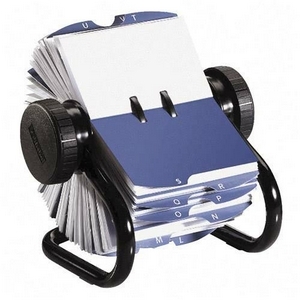 You won’t have much direct use for this newfound contact list as long as their work is covered. However, your warranty period is a great time to be the hero to friends, family, and co-workers who need a painter, hardwoods, or new pavement. If you refer out those companies, be sure the person who hires them knows it was the job with your house (and your builder) which earned them the referral. This will not only strengthen the sub’s relationship with your builder, but will also make the sub more likely to give you great service down the road. 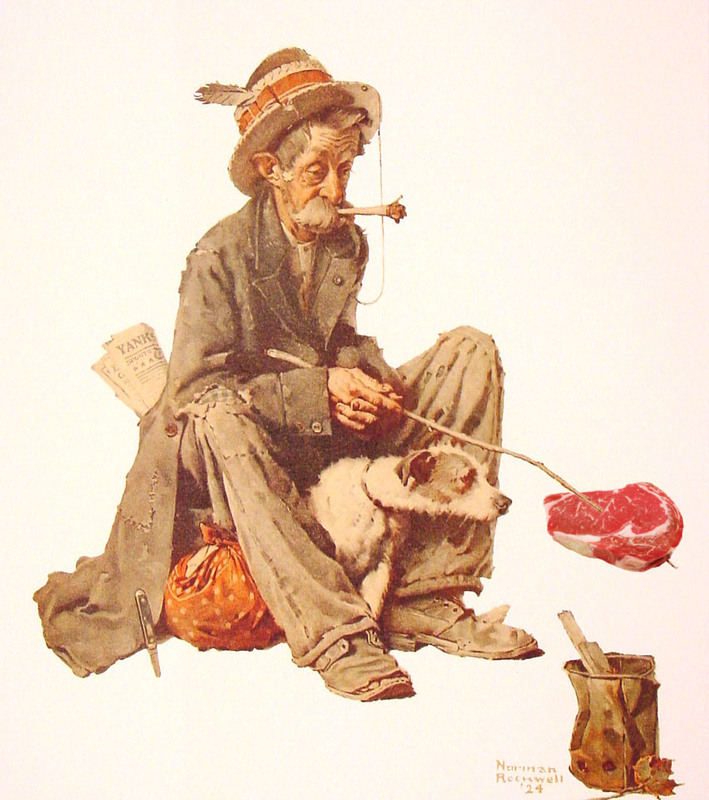 I like to think that my steak-eating acquaintance was a well-to-do who fell on hard times. Perhaps he was a window salesman that disqualified every lead he cold called? We will never know. This entry was posted in Construction and tagged problems, sub-contractors, warranty. Bookmark the permalink. Drives me bat sh$t crazy when I feel like I have to chase after someone trying to give them money. Nothing worse in my book than non-returned phone calls. I try twice, then add them to my do not hire list. Agreed. It is so frustrating.